Our sports chiropractor also provides physical rehabilitation in Lakeville and St. Paul to help you or your loved one recovery from injuries. With our physical rehabilitation in Lakeville, your recovery is enhanced and you are less likely to experience lasting discomfort from your injury. 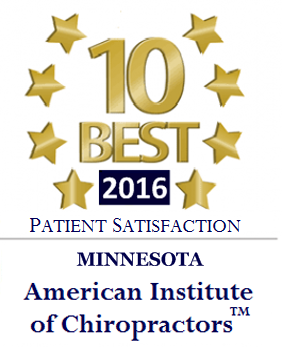 If you are seeking physical rehabilitation in St. Paul or physical rehabilitation in Lakeville, Lake Marion Chiropractic addresses your concerns. 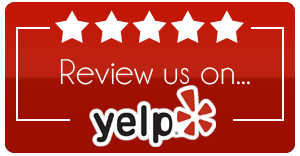 Our chiropractor evaluates your condition and works with our chiropractor in St. Paul and Lakeville to determine the exact source of your injury or pain. Once we have identified the source, our physical rehabilitation in St. Paul aims to restore your mobility and decrease your pain. Our St. Paul chiropractor and Lakeville chiropractor, Dr. Coulliard wants you to be pain-free and able to enjoy your favorite physical activities. We work to identify any muscular imbalances that are contributing to your discomfort and then use corrective exercise to overcome these. Our exercise program also includes a variety of stretching and strengthening movements to help your recovery. Some of these exercises you perform during physical rehabilitation in St. Paul. Others, we show you how to complete at home to restore your range of motion. 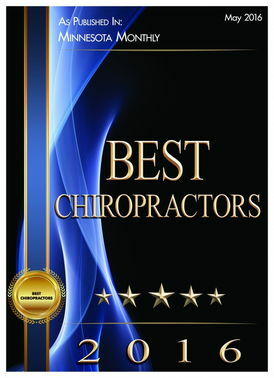 Your chiropractic care plan changes depending on your current needs. Our St. Paul chiropractor adjusts your spine and joints to alleviate pain and position your body for the strongest mobility. However, at times, you also require physical rehabilitation to restore your body to full health. 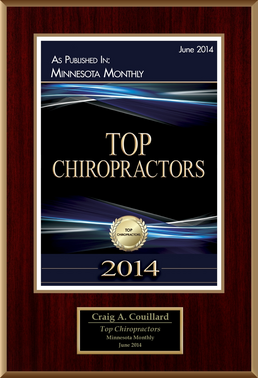 Our chiropractor in Lakeville and St. Paul will evaluate your injury and develop the most effective approach for your pain. 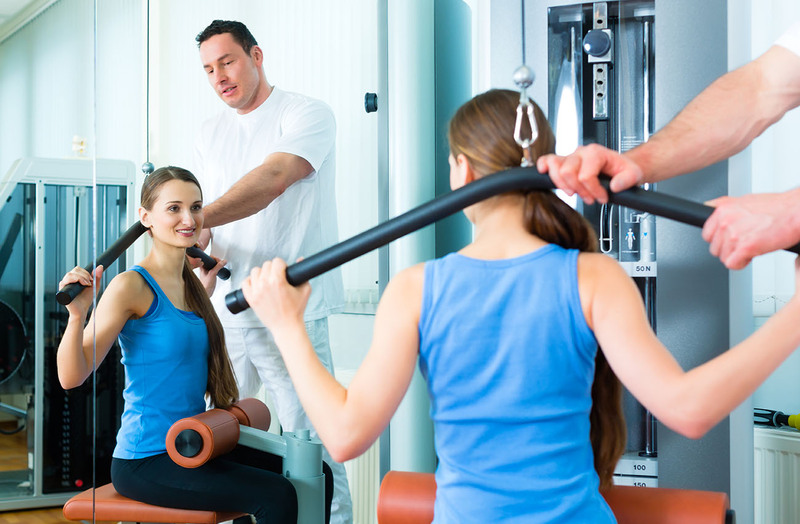 Physical rehabilitation combines well with the Lake Marion Chiropractic holistic approach. It does not use medications, is non-invasive and works with the body's own ability to heal. As you progress through your physical rehabilitation care, you discover an overall improvement in your strength and a greater resistance to future injuries. St. Paul residents and Lakeville residents are encouraged to visit our chiropractor for physical rehabilitation recommendations. 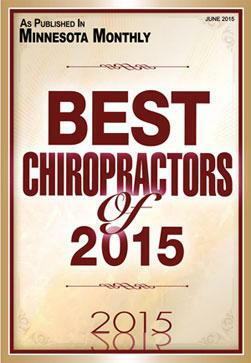 To schedule your appointment in our St. Paul or Lakeville offices, please call us today at (952) 469-8385. Our convenient hours and locations make it easy for you to fit physical rehabilitation into your weekly schedule. The sooner you begin your rehabilitation sessions, the faster you will return to the playing field feeling stronger than ever.